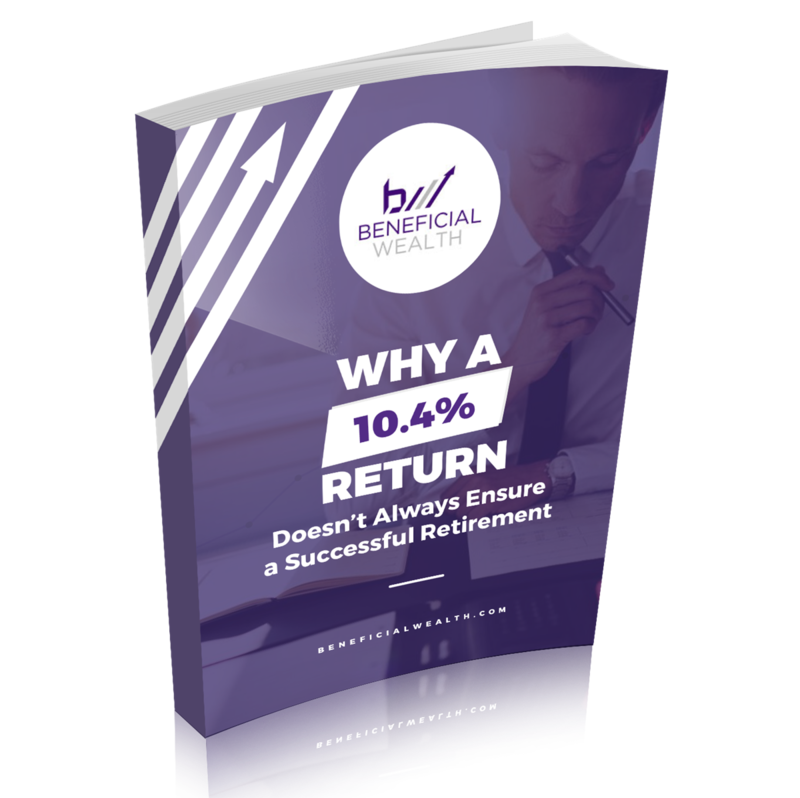 When should I retire? Will my wealth last me throughout my lifetime? Will a long-term care event erode my retirement savings? What should be my social security strategy? How much risk should I take? What options do I have? Should I leave it where it is, transfer to a new plan or roll it over into an IRA? Should I consolidate into one account? What are the expenses and fees? What are the impact of taxes on your investments and retirement? Are your current assets taxable or tax-free? Have you created a plan that provides tax-free income for your retirement years and beyond? We will work with you and your tax and legal advisors to help you select the most appropriate product solutions to suit your specific needs and circumstances. We can help you design and implement a proper investment portfolio that includes a mix of investments that closely match your preference and tolerance for risk and will allow you to respond to market and economic uncertainties. Do I need life insurance? Should I protect my income if I were get injured or too sick to go to work? Can I protect my savings? How much coverage should I get? Our expertise lies is helping business owners and entrepreneurs protect the investment they have made in their business and helping them leverage their business to fund their own financial independence.